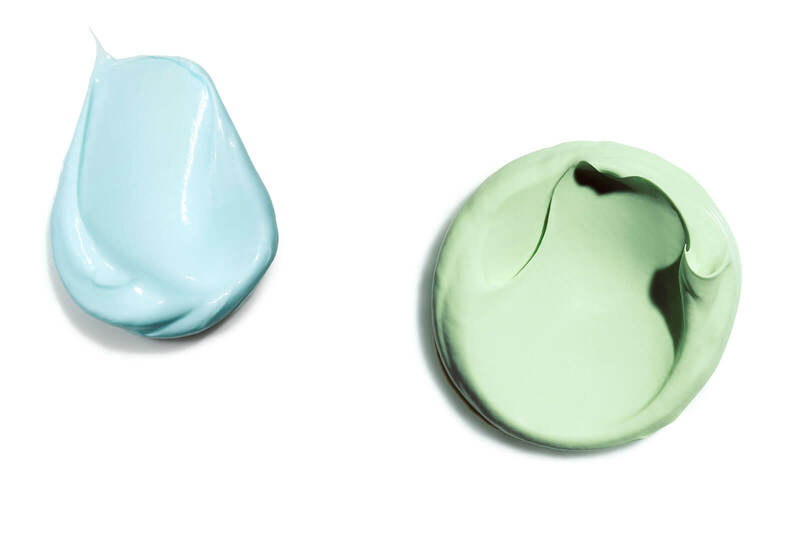 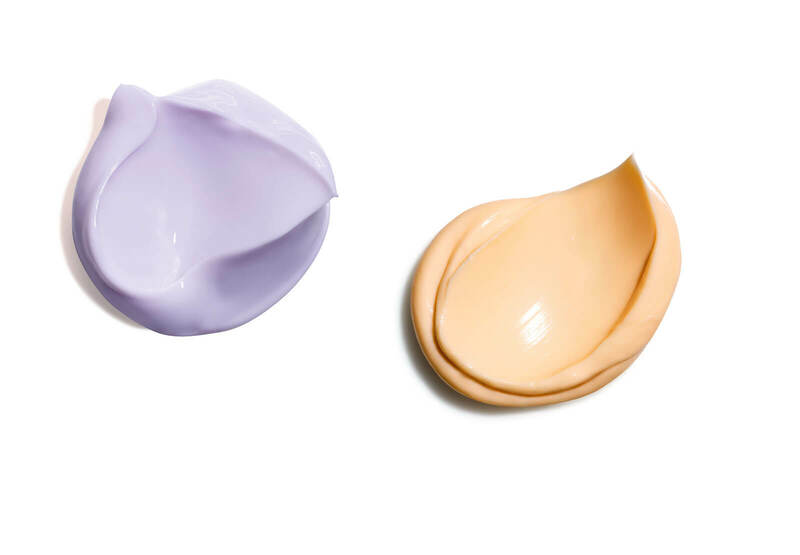 A mask for every type of skin. 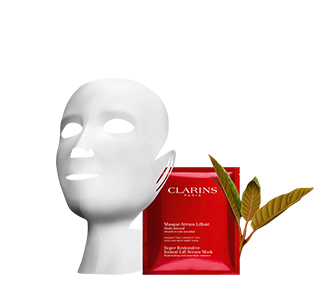 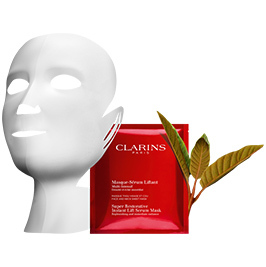 T-zone (forehead, nose, chin) and appears shiny with enlarged pores. 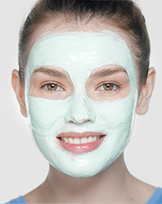 The rest of the face is normal or dry. 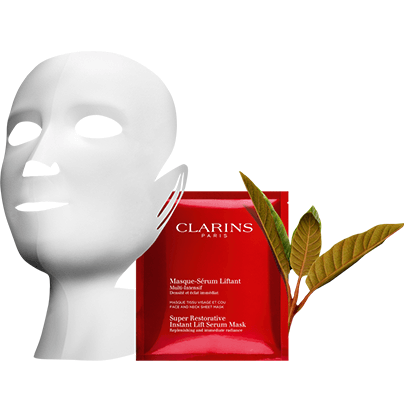 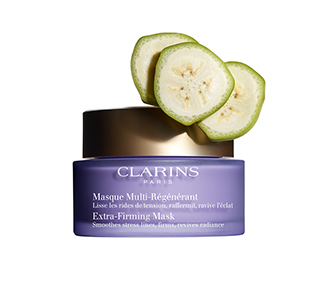 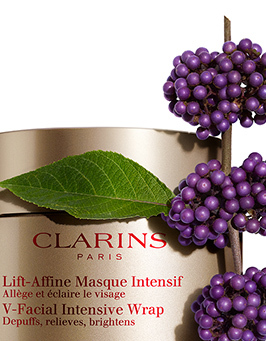 Lifting Mask-Serum enriched with organic harungana extract lifts and plumps sensitive skin caused by age-related hormonal changes in just 15 minutes. 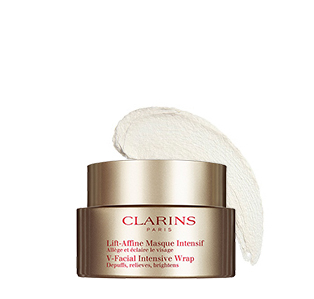 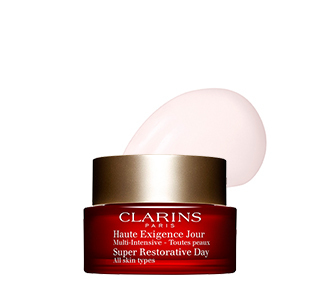 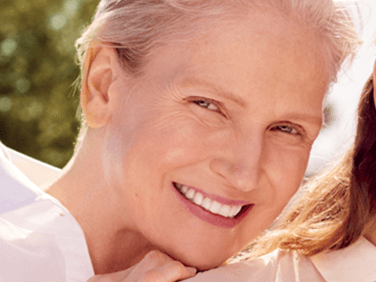 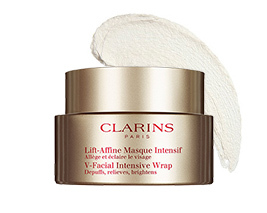 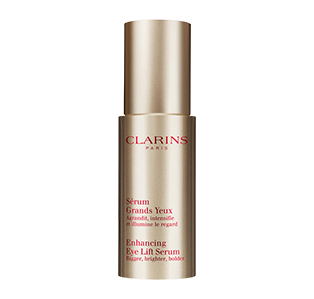 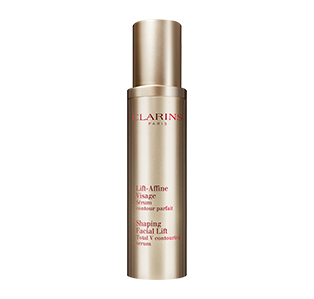 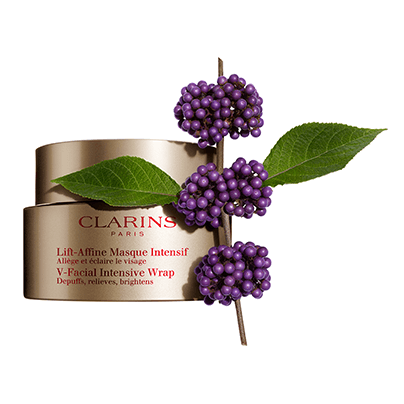 Fades wrinkles and signs of aging as it slows down loss of firmness. 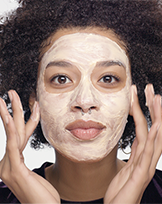 Your skin is refreshed and glowing again. 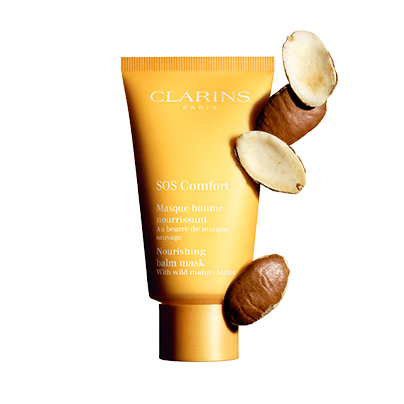 SOS Comfort enriched with wild mango butter nourishes the skin while making it soft, comfortable and supple in just 10 minutes. 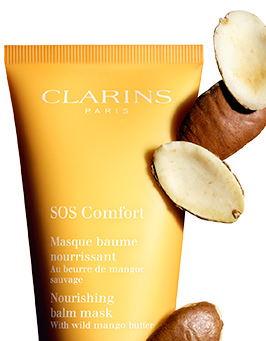 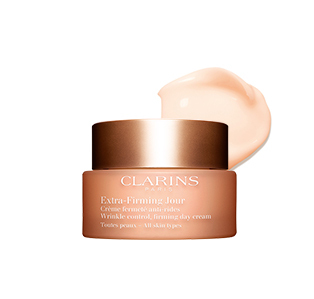 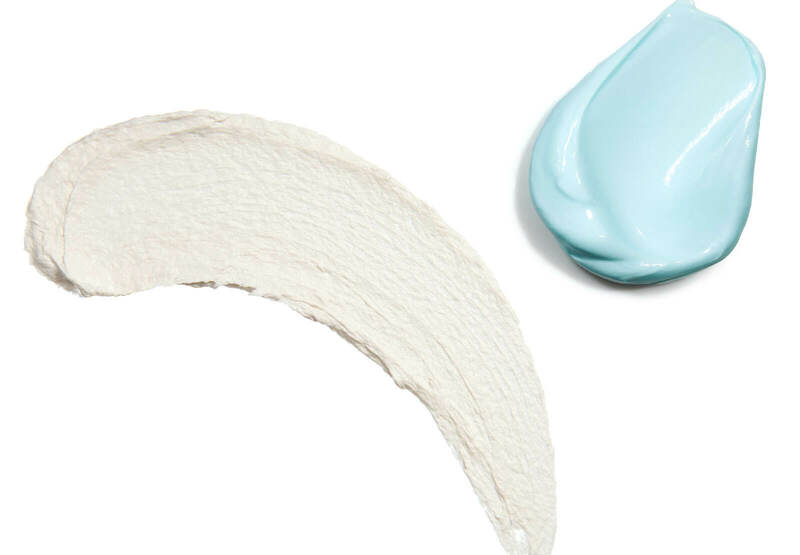 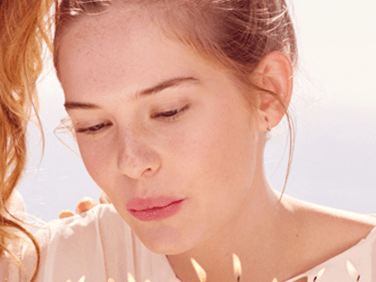 For deeply nourished skin that is soft, supple, radiant and feels great. 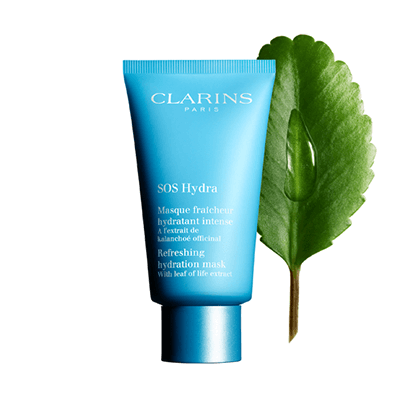 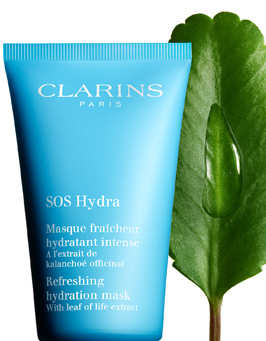 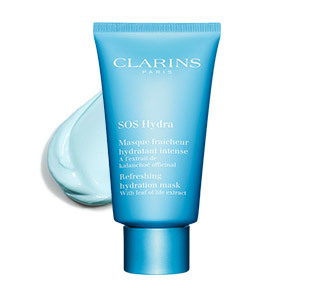 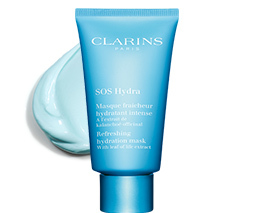 SOS Hydra enriched with organic leaf of life extract helps skin restore all features of perfectly hydrated skin in just 10 minutes. 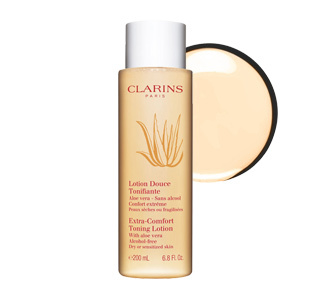 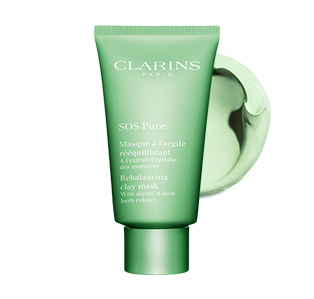 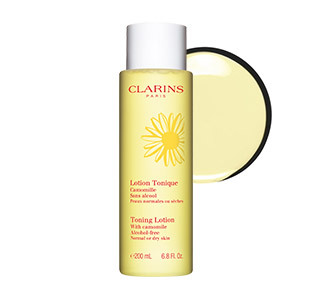 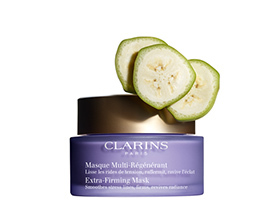 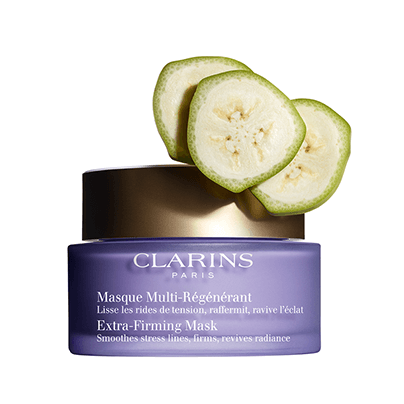 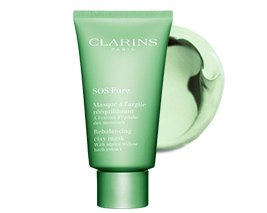 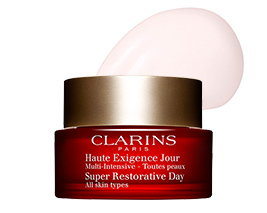 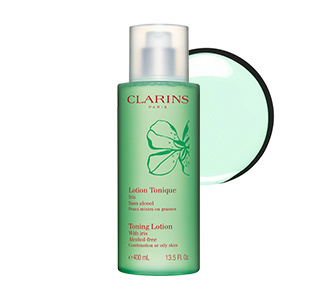 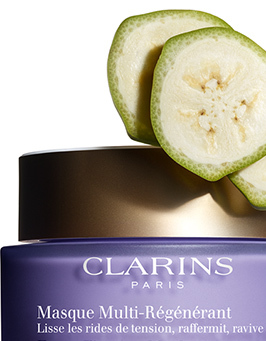 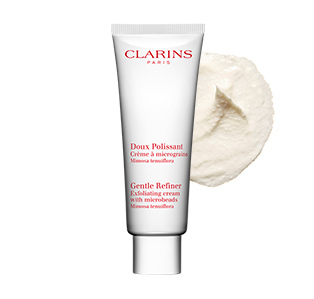 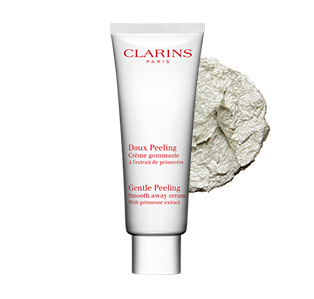 Deeply quenches for skin that is supple, refreshed, smooth and toned. 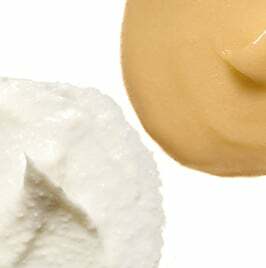 T-zone, which mask do I use?